Establishing good oral health practices and instilling a positive relationship with the dentist is a goal we have for all of our patients, young and old! Dr. Oneal F. Russell is an Annapolis family dentist who is committed to meeting the oral health needs of every member of the family. 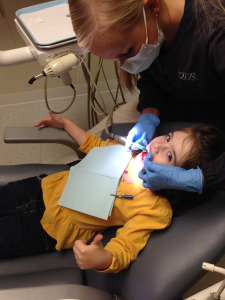 The Russell family has a long history of serving the dental needs of the Annapolis community. Since 1927, four generations of the Russell family have operated general dentistry practices in the area. Drs. Oneal Russell, Jr., and Oneal Russell III continue that tradition by offering the best care for Annapolis families. They take great pride in making their patients feel like family and more than just another number. “We love watching our youngest patients grow up and start families of their own. At our practice, we are continuing a long legacy of putting patients first and taking pride in the level of quality care that we give everyone who sits in our chairs.” It’s beneficial to both the dentist and the patient to have a continuing relationship where questions are asked and answers are understood and the utmost comfort is achieved. No matter what your age, we know the patient experience is crucial. We especially want a person’s first experience to be the best it can possibly be, setting the tone for a lifelong relationship and interest in maintaining good oral health. Although we are not specialized pediatric dentists, at our Annapolis family dentist practice, we welcome children and use a gentle approach to help young patients feel good about visiting us. We strive to educate, alleviate fears, and keep appointments positive. For your child's first visit, we will complete a simple consultation appointment where we'll get to know your child, and he or she can get used to the surroundings in our office. 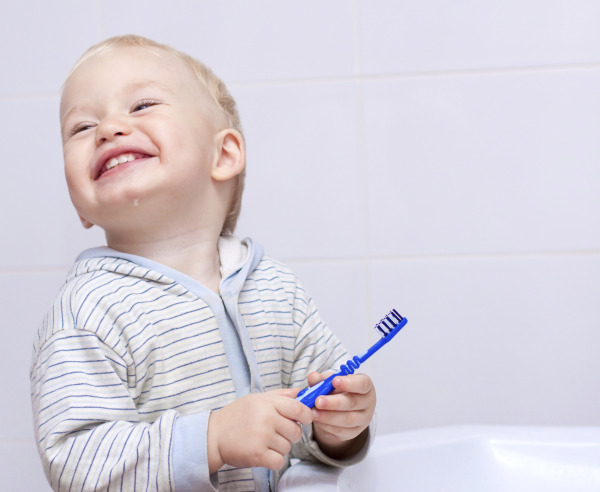 We see children as young as 3 years of age and will provide you with the information you need to take the best possible care for your child's teeth at home. Our approach is why we still see several generations of family (sometimes within a single day) and we love it! Whether you need to schedule a general exam for yourself for your child or for a senior member of the family, we are ready to help. Contact our Annapolis family dentists to schedule your appointment today.